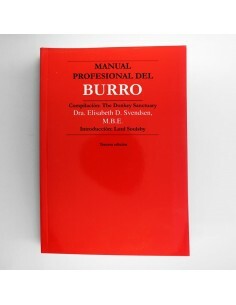 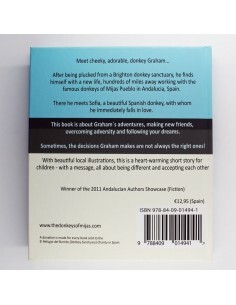 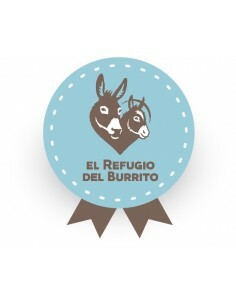 El Refugio del Burrito was established in 2003 and is a subsidiary of The Donkey Sanctuary, UK founded in 1969 by Dr Elisabeth Svendsen MBE. 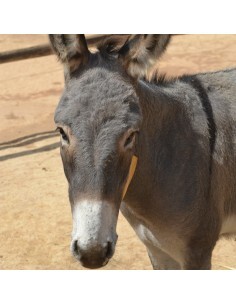 It is only through her amazing devotion to donkeys and hard work that the Sanctuary grew to the international charity it is today. 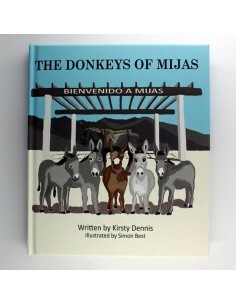 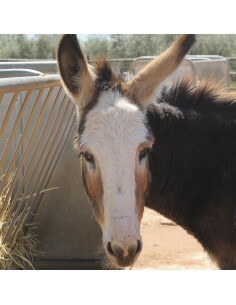 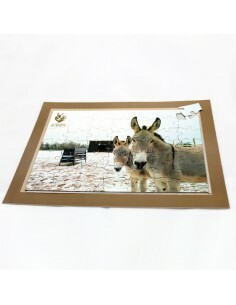 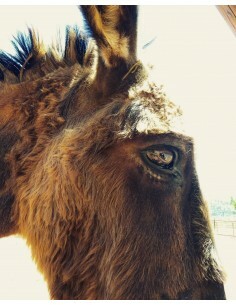 Over 50 million donkeys and mules exist in the world. 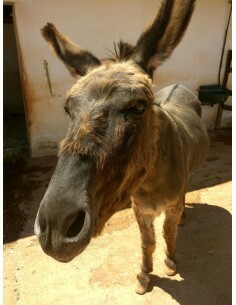 Many need care and protection from a life of suffering and neglect, whilst others have a vital role to play in human survival and happiness; they are at the heart of everything we do here at El Refugio del Burrito. 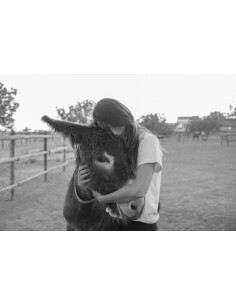 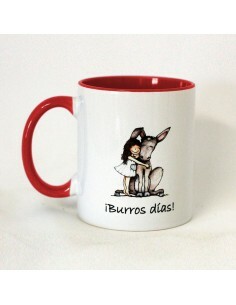 We are delighted that you have decided to visit El Refugio del Burrito and that you share our love and compassion for donkeys and mules, such gentle and affectionate creatures. 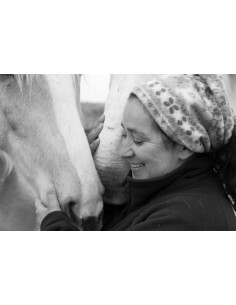 Our work is funded entirely by donations and legacy gifts. 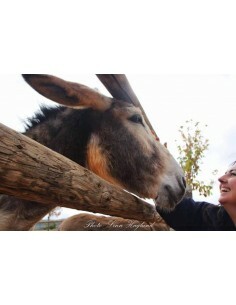 Your kindness and generosity will help us to care and protect one of the world’s most hard working and humble creatures and help enrich so many lives... for that we are truly grateful.